As we inch closer to the end of another year, we look back at 2018 to reflect on our achievements and challenges that lay ahead. We're all bearing witness to unprecedented drought in our region, erratic salmon returns and the growing threat of climate change impacts on life in the Northwest. But there is still hope if we act now and work together. We're hopeful about the rise of conciousness by citizens and media on the climate crisis issue, so this months newsletter provides a news roundup to help keep you informed. 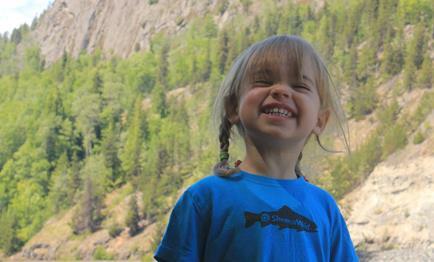 Please support on-the-ground conservation in the Skeena! We can’t do it without your support. With the pressures on salmon increasing at an unprecedented rate, we need your support now more than ever. Please donate today and join the movement. A Clear Focus on the Prosperity of Skeena Salmon: We place salmon and the communities who depend on them at the heart of all we do; for the wellbeing of this rare and unique ecosystem, ourselves, our kids and our future. 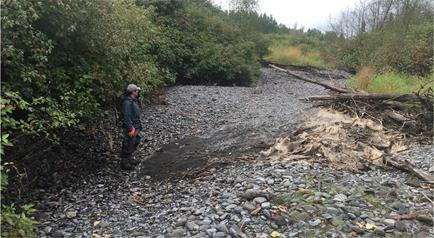 A Rare and Unique Watershed: We love our work, we work for what we love, and strive to make a positive impact in the region. Our Work Encompasses Four Main Pillars: Sustainable Fisheries, Protecting Habitat, Science and Research and Community Engagement. An Established, Accountable Organization: We are nimble, efficient and seek progressive partnerships that promote healthy relationships. A Regional Movement of Global Importance: Our supporter base is strong and continues to steadily grow at local, provincial, national, and international levels. In the coming days SkeenaWild will be releasing a detailed report on responsible mining practices and how they can be applied in Northwest BC. The report contains imformation on how mining impacts water and salmon, examples of good projects and those in need of improvement, best available technologies, essential principles and a checklist for assessing whether a mine or mine proposal is following responsible mining practices. To preface the report, SkeenaWild co-hosted a presentation with the Initiative for Responsible Mining Assurance (IRMA) earlier this month. 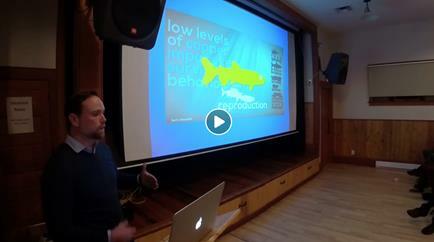 Here is a video of our Executive Director, Greg Knox, speaking about the risks associated with large mining projects but also the benefits when it’s done right. 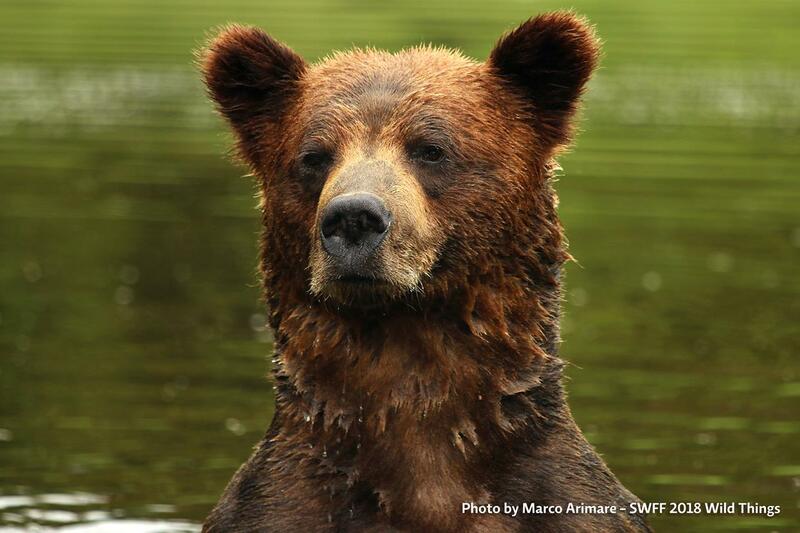 Back by popular demand - SWFF is in Prince Rupert Dec. 6th! Next week, December 6th at 6pm, we'll be in Prince Rupert for the final screening of the SkeenaWild Film & Photo Festival Northern Tour. 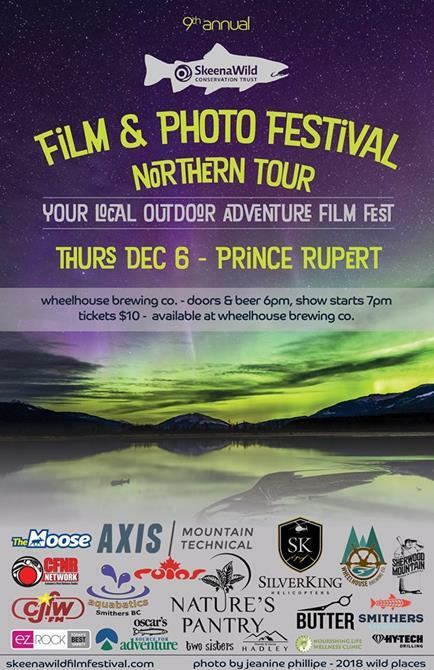 Join us for a beer at Wheelhouse Brewing Company and enjoy a great lineup of Skeena inspired films and photos! Tickets are $10, available at the Wheelhouse Brewing Co. or at the door. Winners for the film and photo festival will be announced later in December! Stay tuned. It's undeniable that climate change is taking its toll and we're seeing it and hearing about it more everyday. We want to provide you with a monthly round up of articles and essays that cover and investigate the impacts here at home and globally. Here are a few stories to help you understand the impacts of climate change and how we can work to reduce and mitigate our impacts. Startling new research finds large buildup of heat in the oceans, suggesting a faster rate of global warming: The world’s oceans have been soaking up far more excess heat in recent decades than scientists realized, suggesting that Earth could be set to warm even faster than predicted in the years ahead, according to new research published Wednesday. We want to hear from you. Share your climate change stories, pictures and solutions. The power of communities is the strength of its people. Check out our online store for great holiday gift ideas. 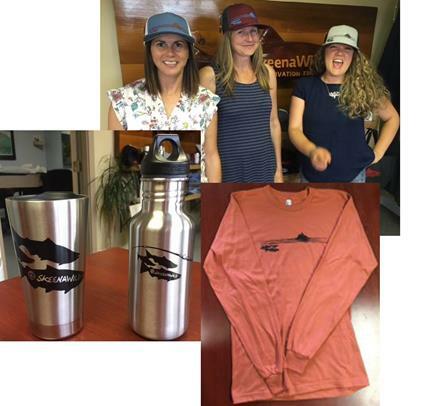 With new hats, toques, travel mugs, water bottles, long-sleeved and T-shirts. The SkeenaWild store has what you need for conscious giving this Christmas! All new artwork is created by local artist Roderick Brown of Cohowood. Available online and at our Terrace office.